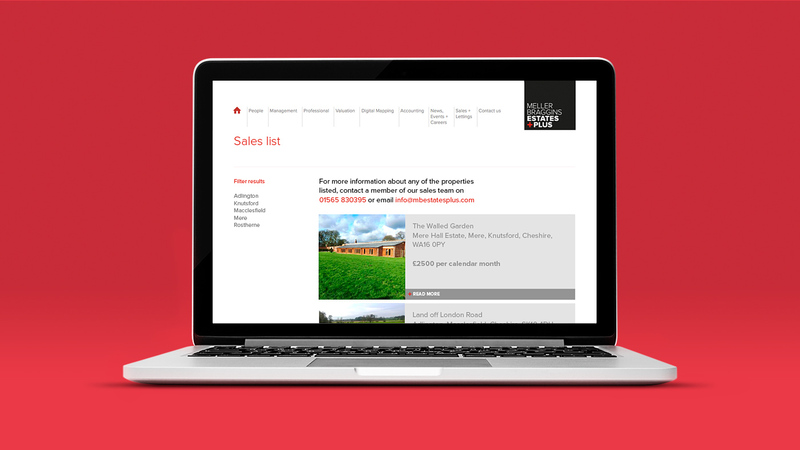 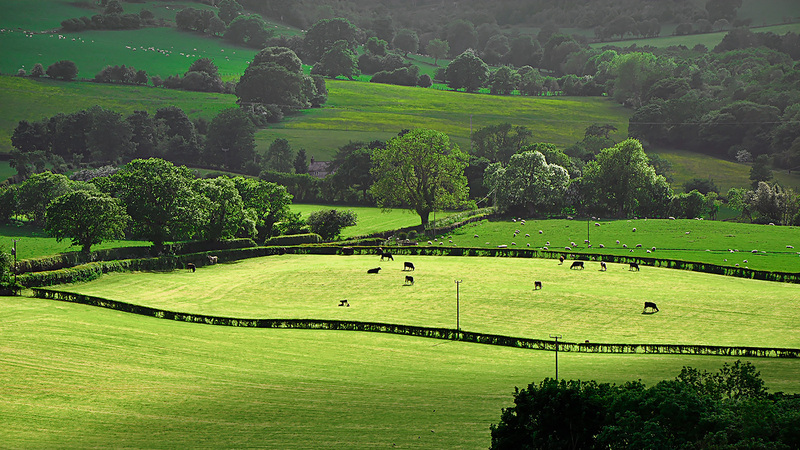 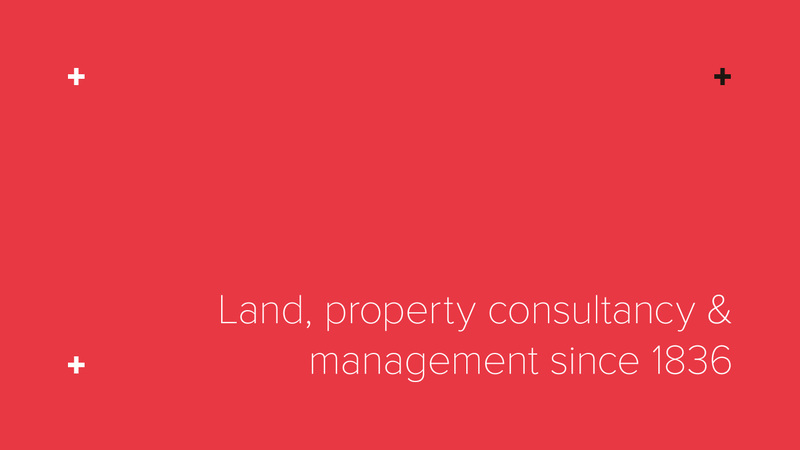 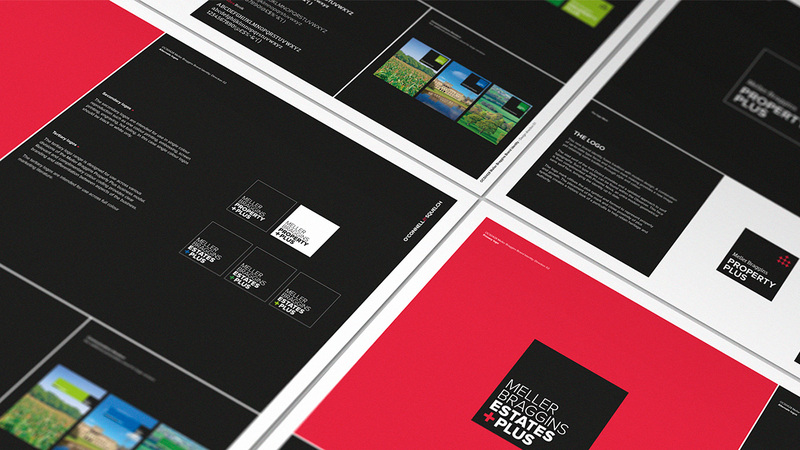 Meller Braggins Estates Plus have been providing property consultancy & management since 1836 in the United Kingdom, specialising in rural and commercial portfolio management services, RICS registered valuation, renewable energy services, sale of land, digital mapping service, water management and accountancy. 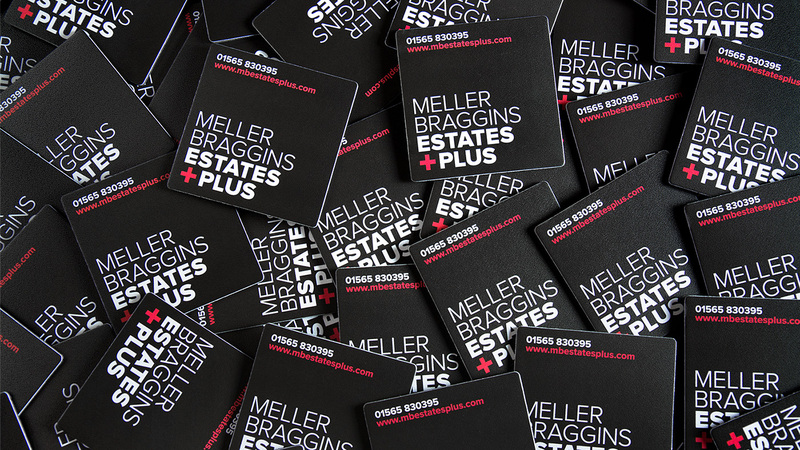 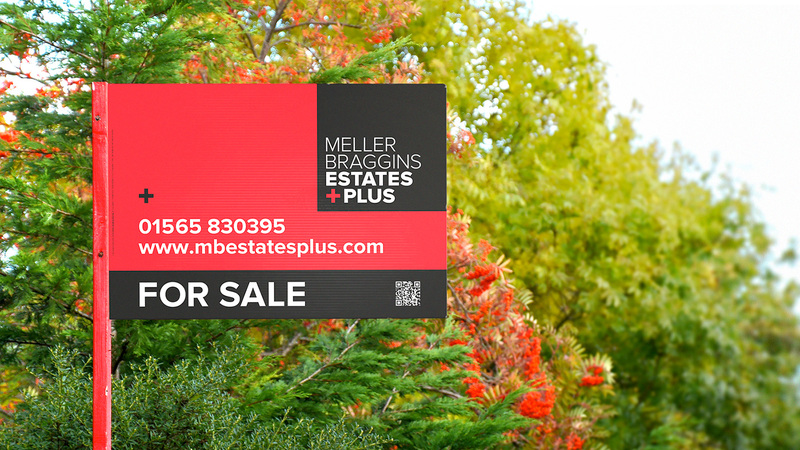 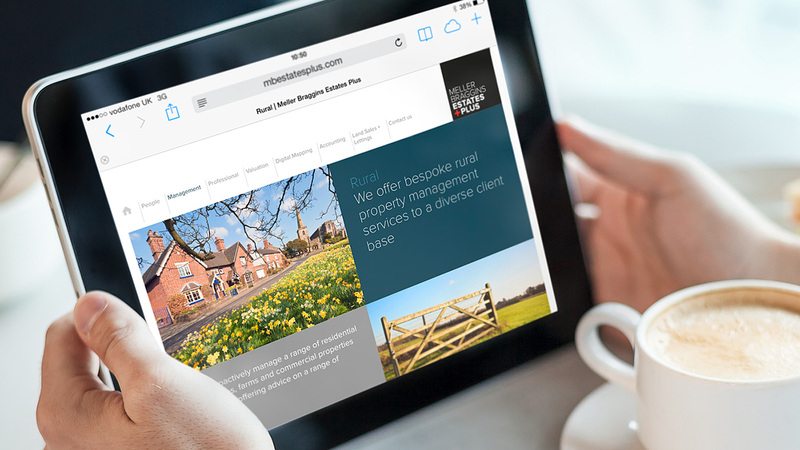 Following a major restructure of the business we were commissioned to create a new brand for the estate agents, retaining the already well established Meller Braggins name yet represented independence and a new direction for the rural estates division. 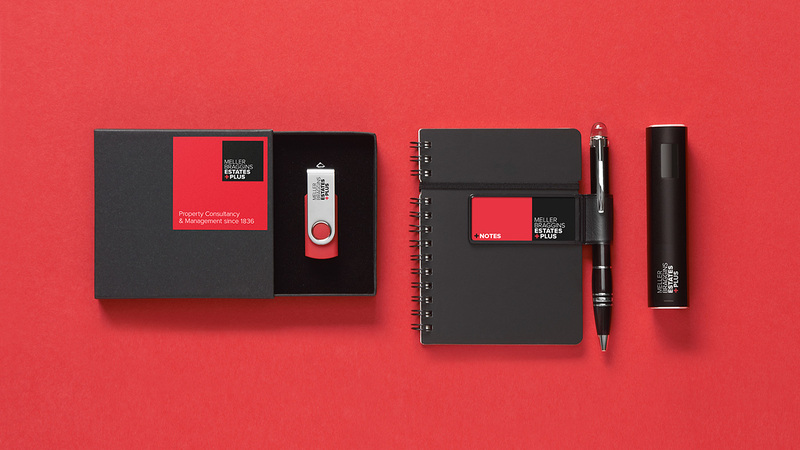 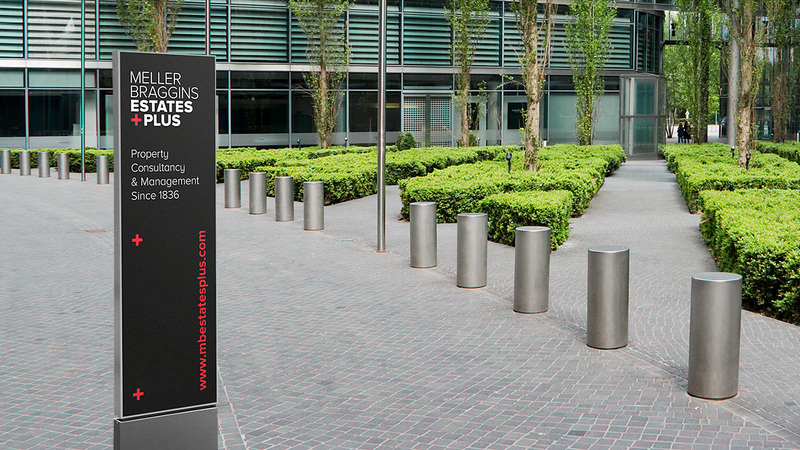 The identity was then modernised to attract a broader target audience. 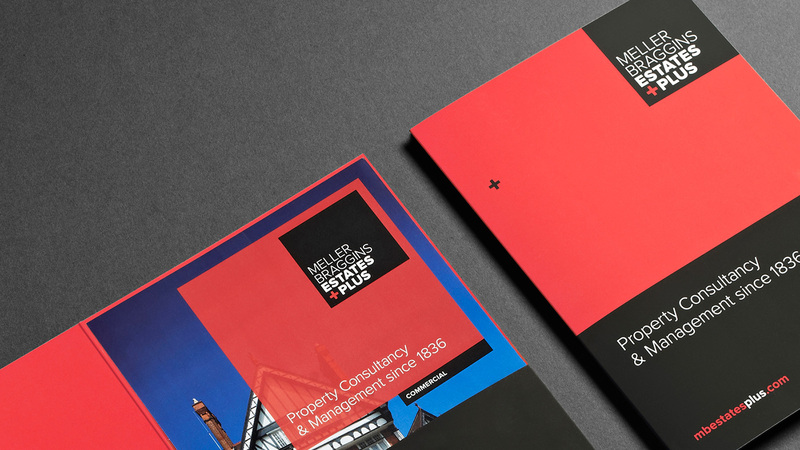 Update: In 2016 Meller Baggins Estates Plus underwent a major rebrand and became Meller Speakman. 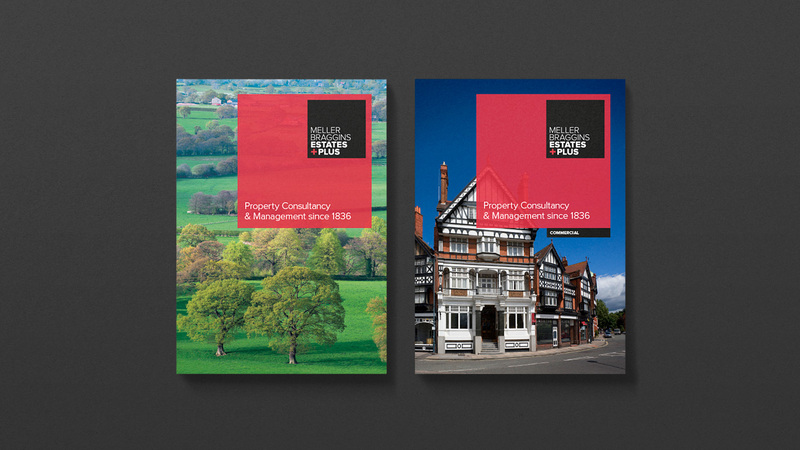 View the rebrand here.